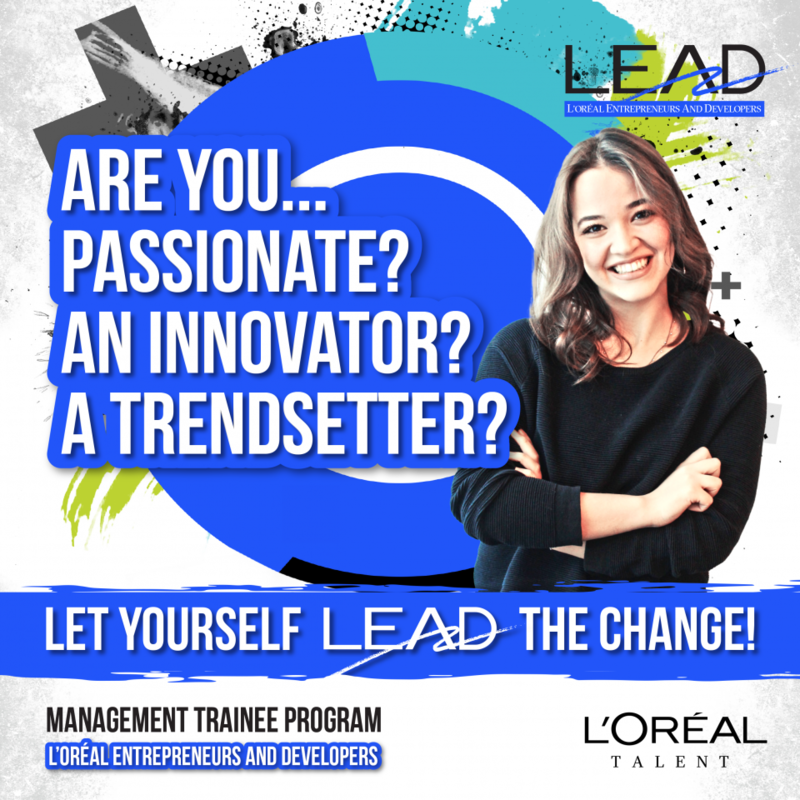 LEAD Management Trainee Program by L'Oreal, Supply Chain applications have started. L'Oreal are looking for L'Oreal's future leaders who are fresh graduates and ready to work with us in our Supply Chain function. As a LEAD Management Trainee, you will have the chance to work cross-functionally in teams and build the skills that will allow you to develop your career. *June 2018 and January 2019 graduates will be considered. You can find more information on Sabanci University online career platform Career Link.